According to the pilot, during the initial climb, he realized that the canopy was not latched properly and had opened in flight. The pilot attempted to secure the canopy, but he was unsuccessful. He decided to terminate the flight and land; however, his airspeed was too fast during the touchdown and the airplane landed hard. 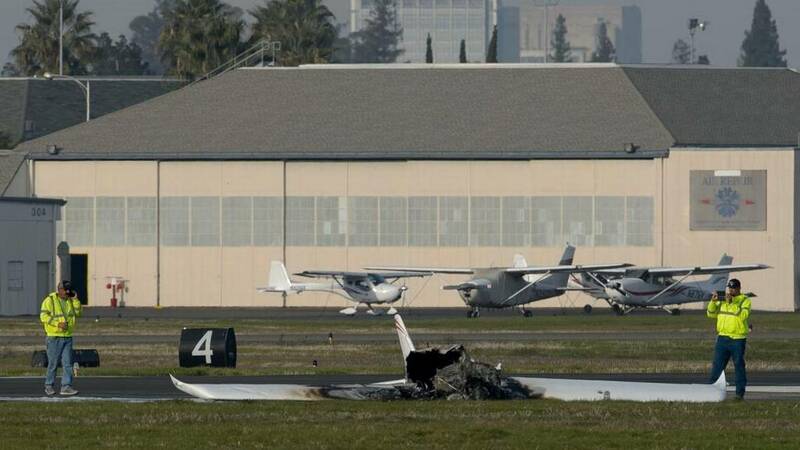 The landing gear collapsed, and the airplane slid across the runway. 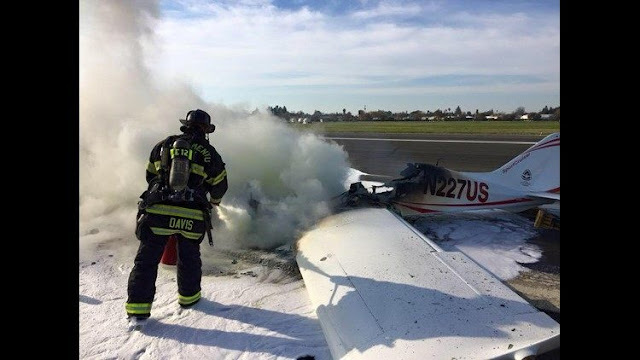 The pilot reported that when the airplane came to rest, he saw that a fuel line had ruptured, and he immediately exited the airplane. 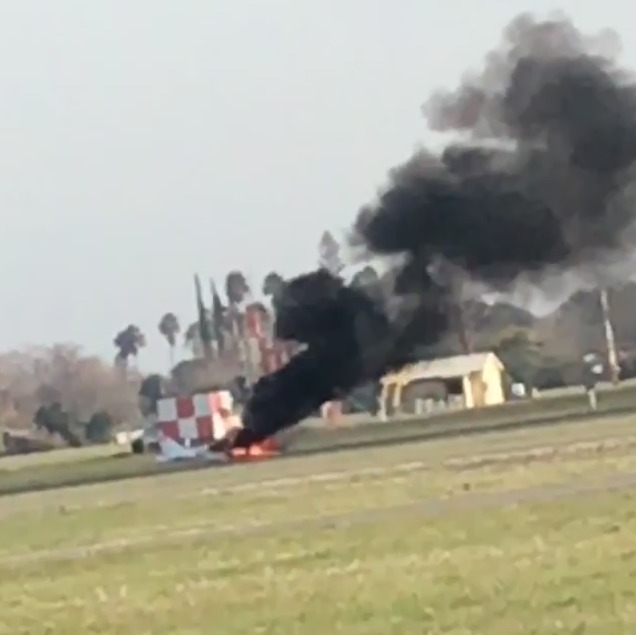 The airplane caught fire and was extinguished by first responders. According to the National Transportation Safety Board's Pilot Aircraft Accident Report, the pilot annotated in the Owner Safety Recommendation section, that this accident could have been prevented, "If I manually checked the canopy after I latched it I would have discovered the latch did not catch." Aircraft Manufacturer: Czech Sport Aircraft a.s.